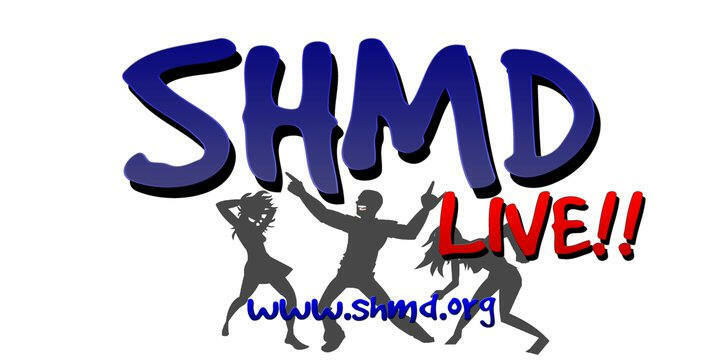 Giving To Community Through Dance- the SHMD! Watch the livestream anytime during the dance! So for those of you who don’t know, SHMD stands for South High Marathon Dance (Look us up, we’re pretty big) and it’s happening this Friday! What it is is a charity fundraising dance, not unlike the one we just held here on campus, from 7PM Friday until 10PM Saturday (Yeah, those times are correct! It’s a full 27 hours! ), held by the students and faculty of the South Glens Falls Central High School where students raise a set amount of money to attend then dance all day and night to show their dedication to the recipients. This is a huge and important event to every student, teacher, alumni, parent, and friend in the district and surrounding communities. Every student has 2-3 months to collect a starting amount of $150 (and with 1/3 of the school’s 1200 student population participating, that’s a lot in and of itself), then during the dance, any money collected through alumni, our elementary and middle schools, donations, selling donated goods and services during the dance itself, and online through a full-time livestream (We broadcast to 92 countries around the world last year! We even got a peso one year ;)!) is all counted during the dance and the total is announced, with many tears, following a concluding group dance and a video from the recipients thanking the dancers for their charity and dedication! This year is the 36th Marathon Dance and in the past 35 years, only twice have we not broken the previous year’s total amount. Just last year, we raised $395,352.19 for almost forty community members-in-need and charity organizations. This year we hope to break $400,000 for 40 recipients, including a local recipient from Shaker, Bailey Wind.